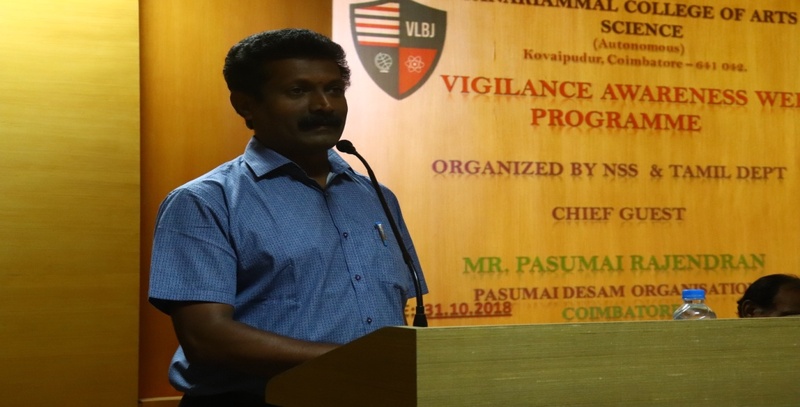 ➤ A seminar on "Anti Corruption" was organized by the NSS Unit on 31th October 2018. ➤ National Unity Day (Rashtriya Ekta Diwas) Pledge was administered at college by the students on 31st October 2018. 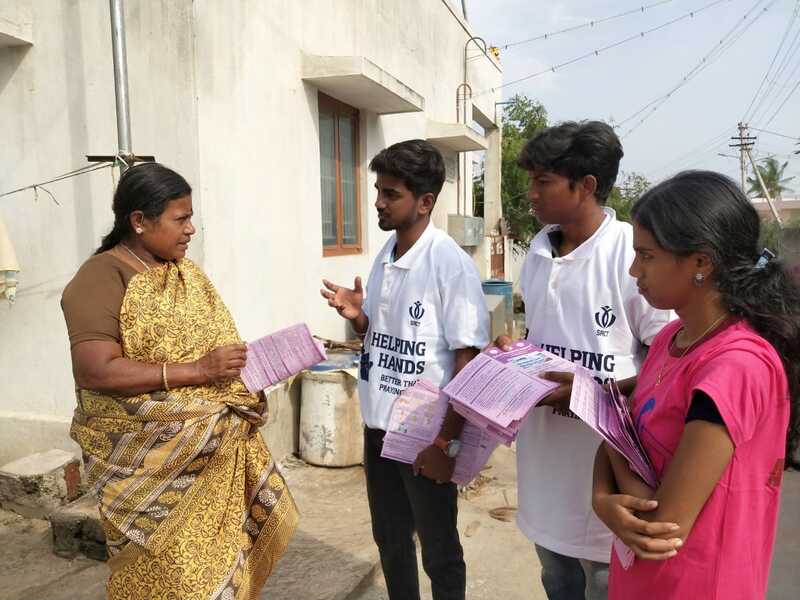 ➤ NSS Volunteers issued Cancer Awareness Pamphlets on 11.10.2018 at Kulathupalayam, Kovaipudur, B.K.Pudur and nearby places. 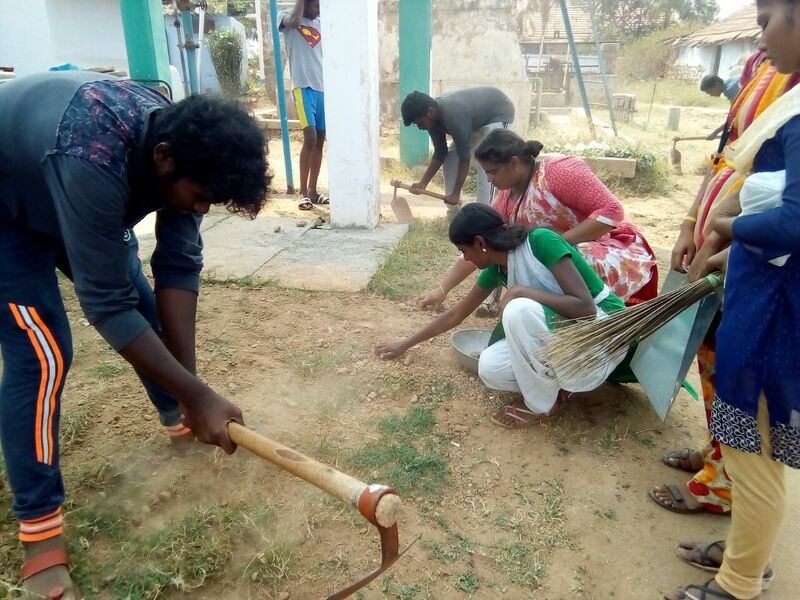 ➤ NSS Students participated in the "World Poverty Day" Seminar held at Shanthi Ashram, Kovaipudur on 15.10.2018. 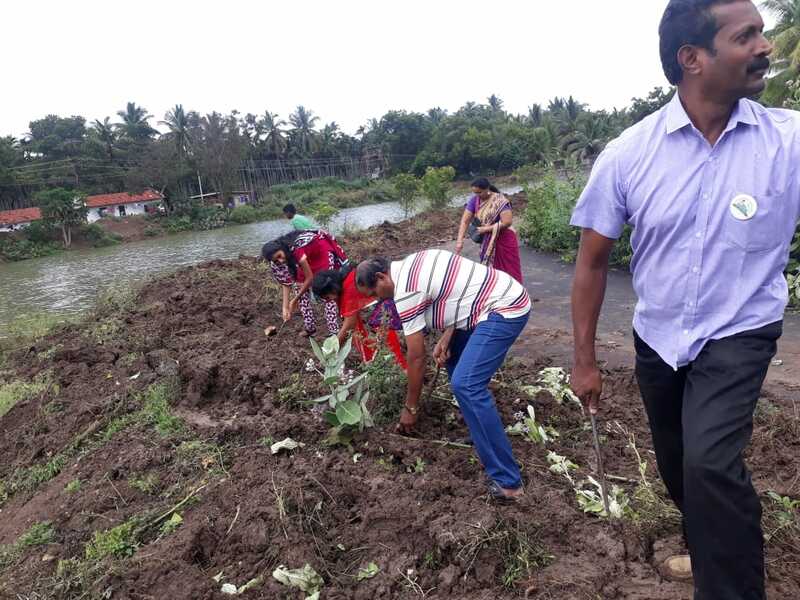 ➤ Palm Seed Plantation program was organized by "Kulangal Pathukappu" Organization at Perur Pond in Coimbatore on 7th October 2018. 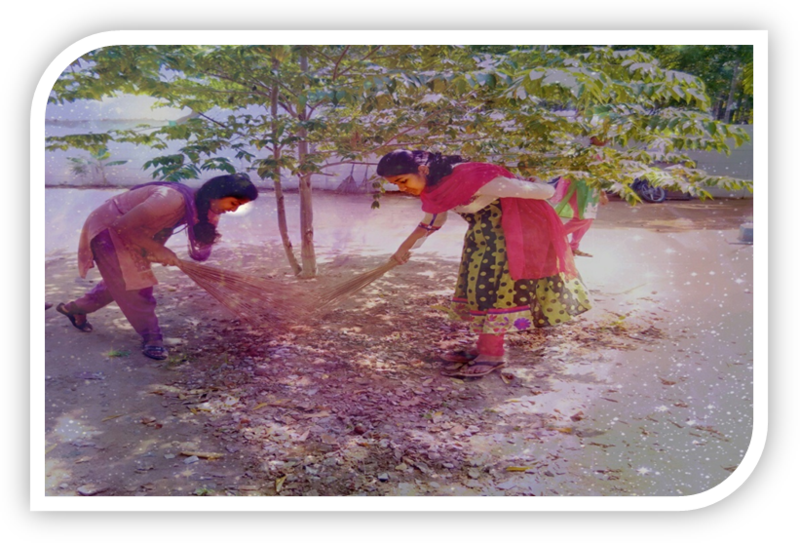 ➤ NSS Day was celebrated by NSS Unit at our College Campus on 24th September 2018. 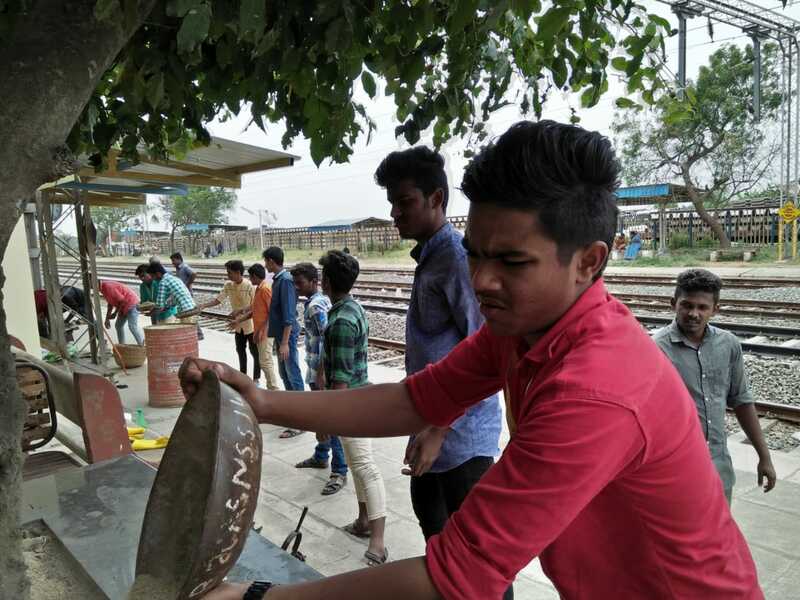 ➤ A one day Cleaning Camp was organized by NSS unit at Madukkarai Railway Station on 19th September 2018. 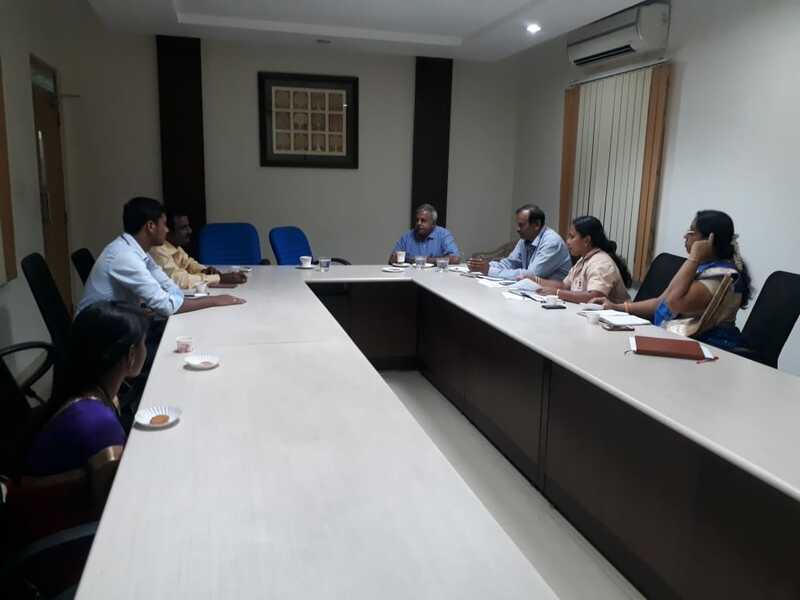 ➤ NSS Advisory Committee meeting was held at our College Campus on 12th September 2018. 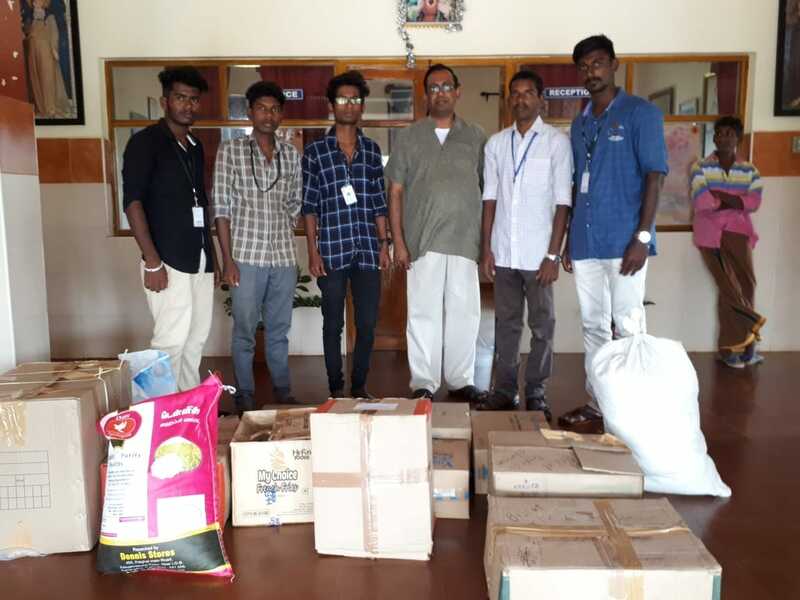 ➤ Kerala Flood Relief Material was collected and sent to Bharathiar University NSS Cell on 3rd September,2018. 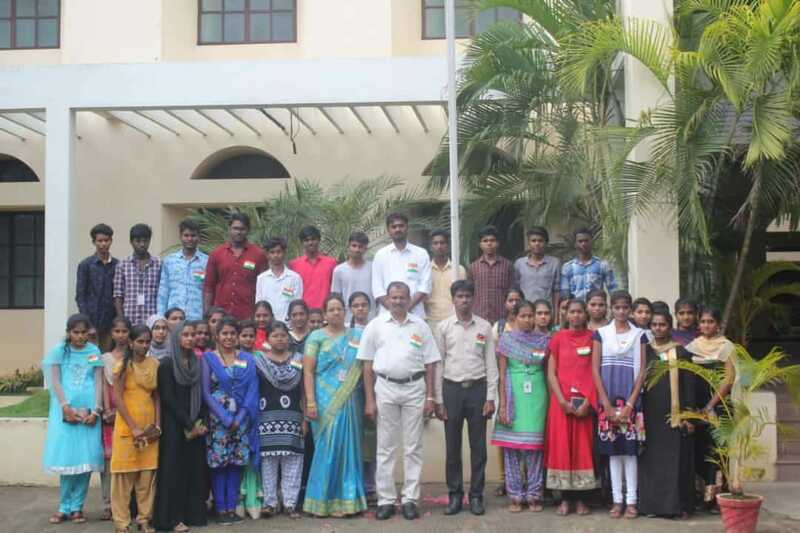 ➤ Independence Day was celebrated at our College Campus on 15th August 2018. 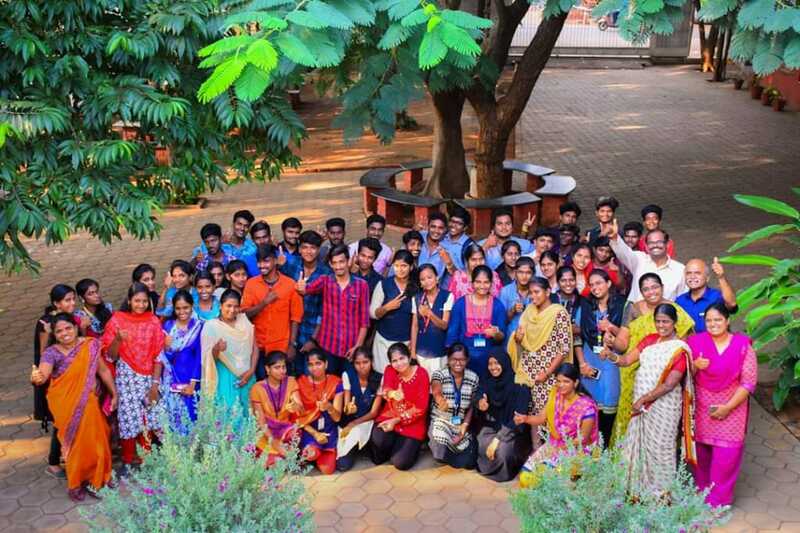 ➤ The Groceries were collected from the College Staff and Students for HIV/AIDS Centre, Assisi Snehalaya on 14th August 2018. 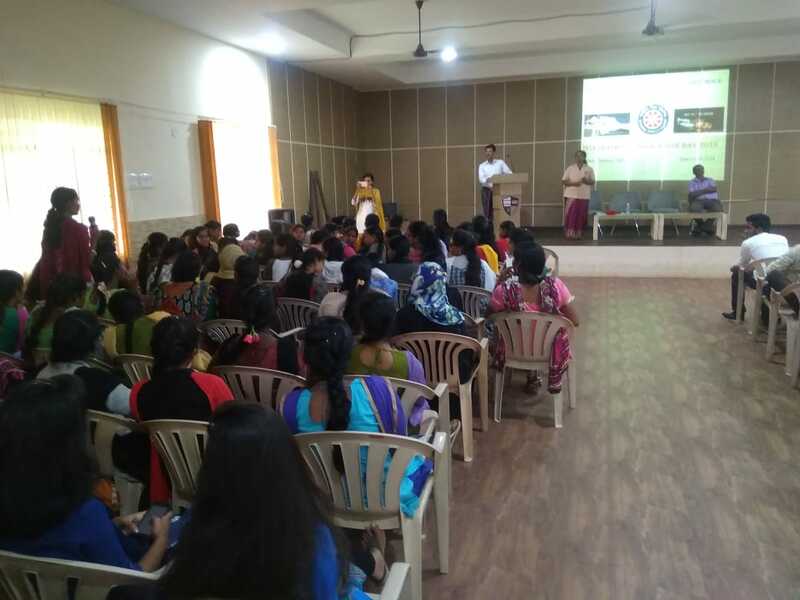 ➤ "International Drug Abuse Day" was conducted by NSS Unit on 26th June 2018 at Seminar Hall in our College. 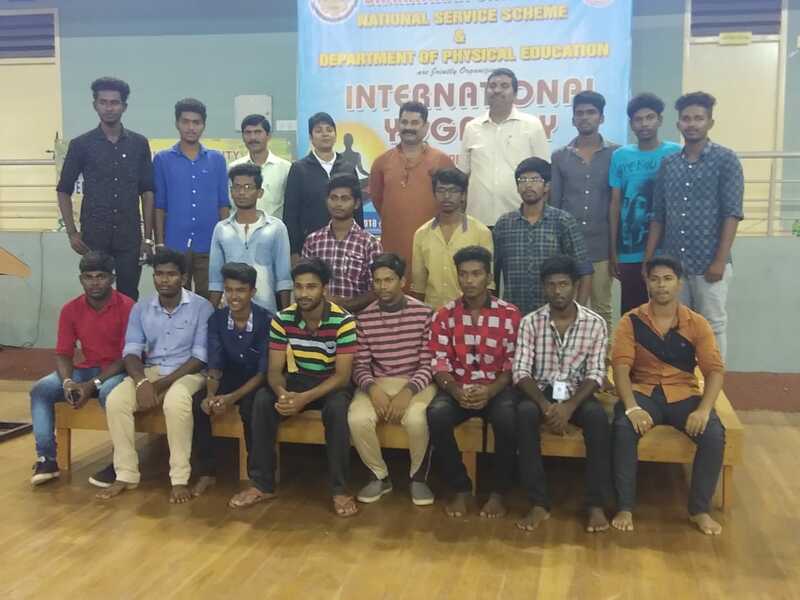 ➤ The International Yoga Day was conducted by NSS Unit on 20th June 2018 in our College. 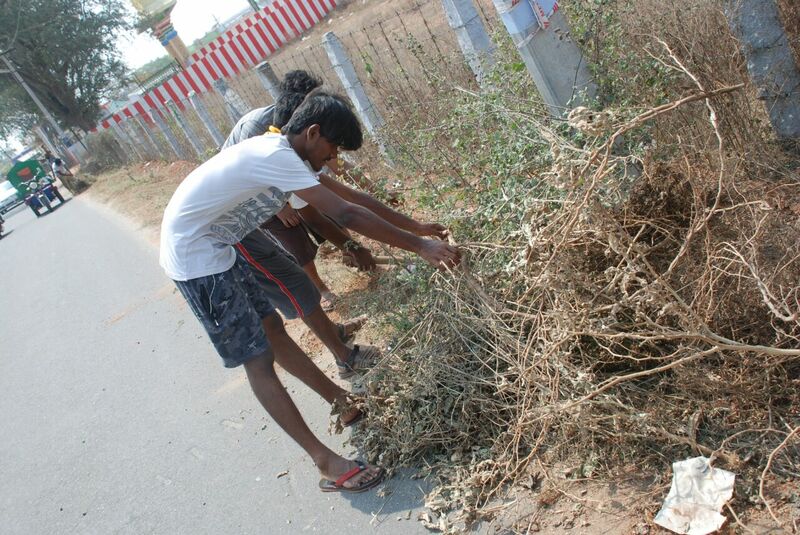 ➤ Cleaning the Village Streets of Bodipalayam and Macha Goundan Pudur. 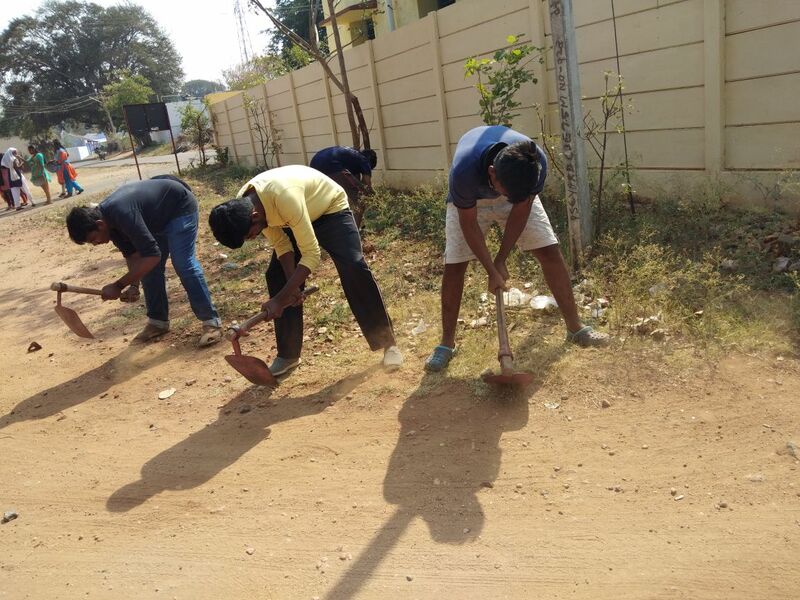 ➤ NSS Unit organized cleaning work of traditional water resources at Bodipalayam and Seerapalayam. 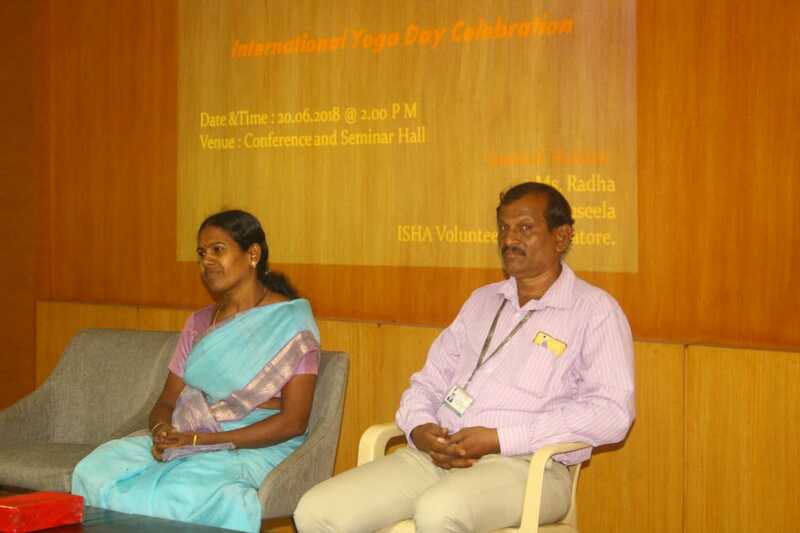 ➤ Free Acupuncture Treatment and Training Programme on Patha Varma Treatment. 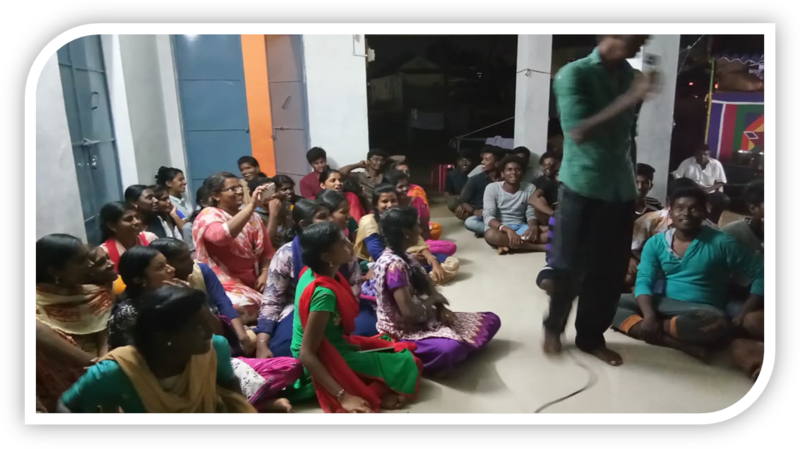 ➤ A Special Camp was organized by NSS Unit from 25th to 31st January 2018 at Bodipalayam, Seerapalyam, MachaGoundan Pudur. 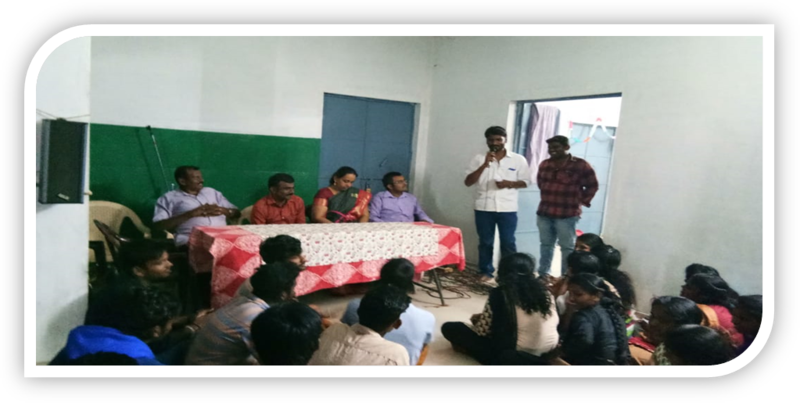 ➤ NSS Unit organized a Debate Competition during Special Camp on 27th January 2018. 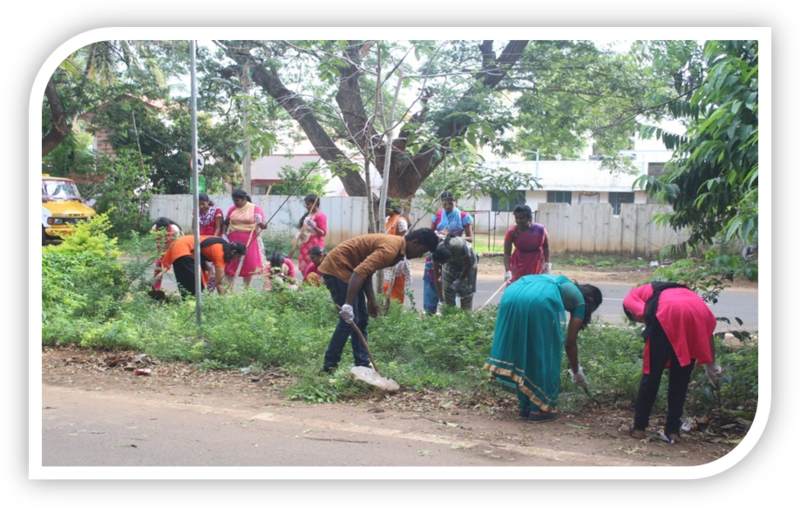 ➤ NSS Unit organized "A One Day Cleaning Camp and Awareness Programme" at Dharmalingeshwarar Temple, Madukkarai on 29th December 2017. 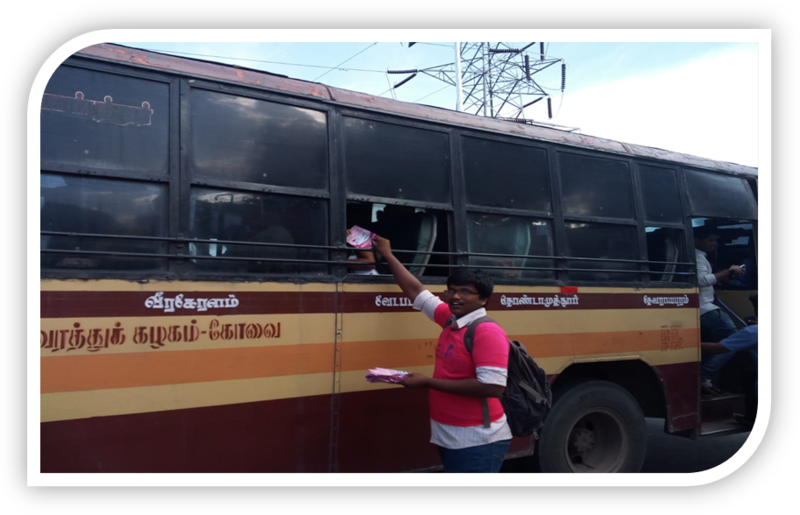 ➤ NSS Unit distributed the Pamphlets on “Breast Cancer Awareness” at Kovaipudur, Kulathupalayam, Sugunapuram and nearby places in collaboration with Sri Ramakrishna Hospital on 12th October 2017. 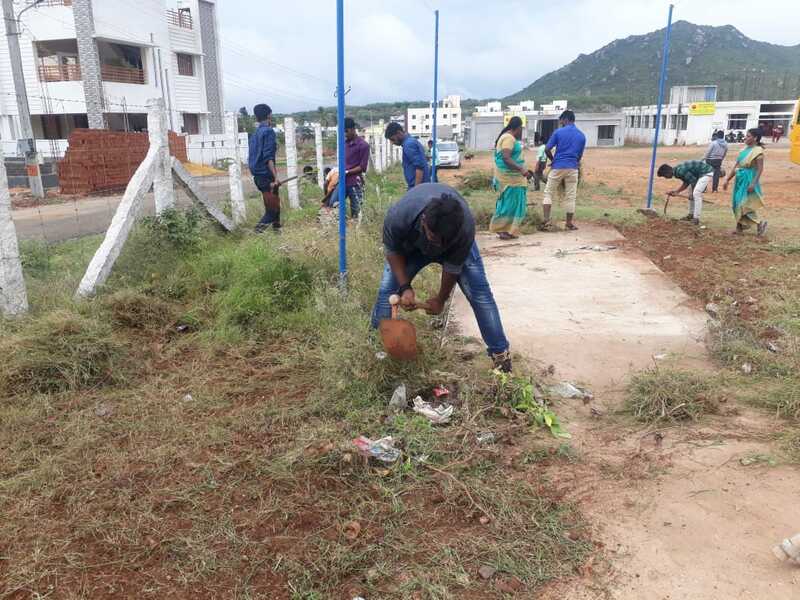 ➤ NSS Unit organized an Environmental Cleaning program at Kovaipudur on 26th September 2017. 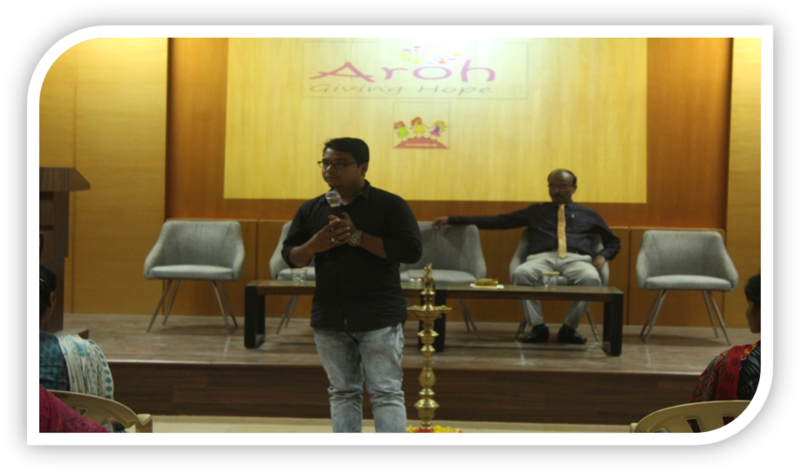 ➤ NSS Unit organized a seminar on ‘Cancer Awareness’ on 25th September2017. 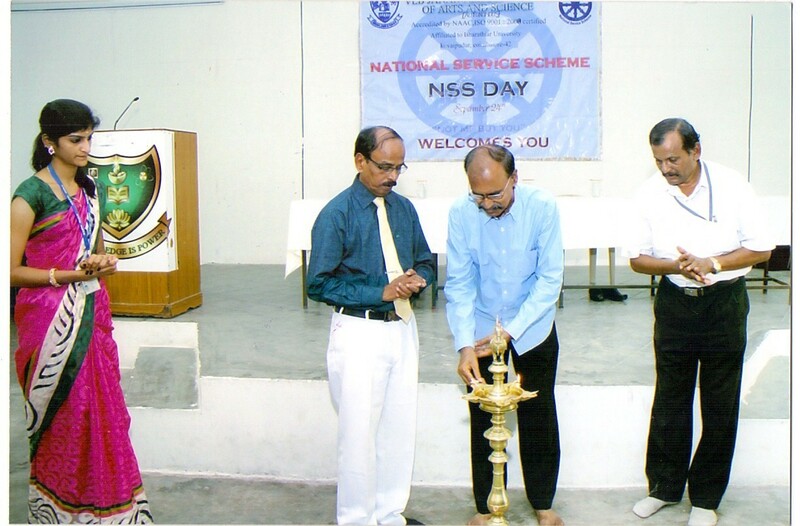 ➤ Special Camp was organized by NSS Units on 14th March 2017. 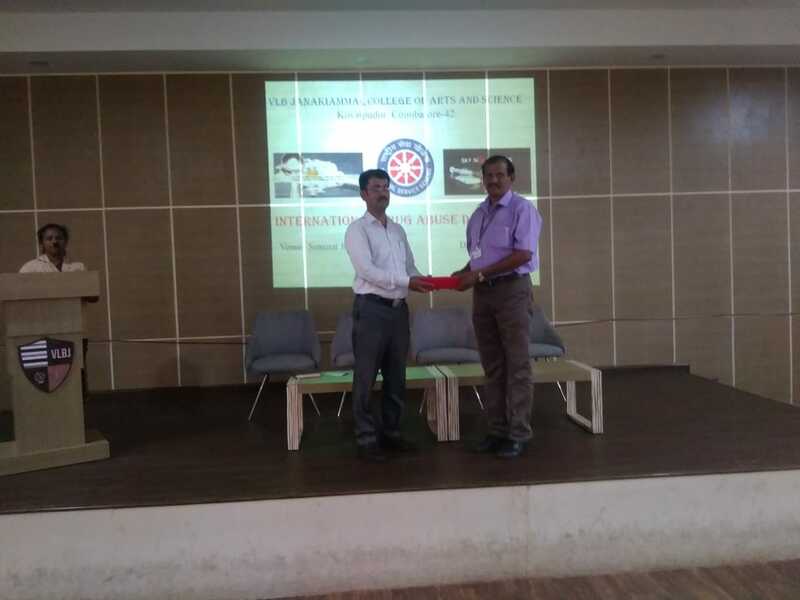 ➤ NSS Unit organized a Seminar on "Acupuncture" was held from 13th March 2017 to 19th March 2017. 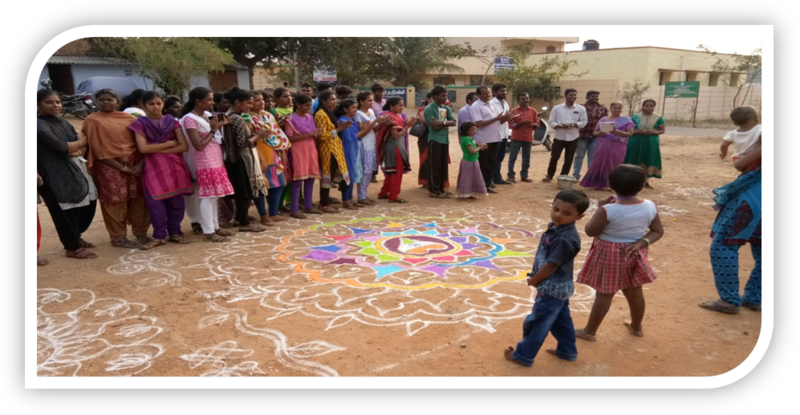 ➤ NSS Units Conducted Games for School Children. 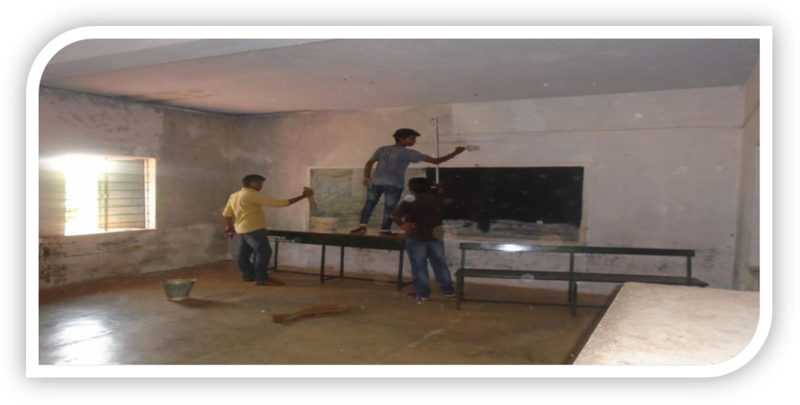 ➤ NSS Volunteers of our college took part in White Washing the School Buildings. 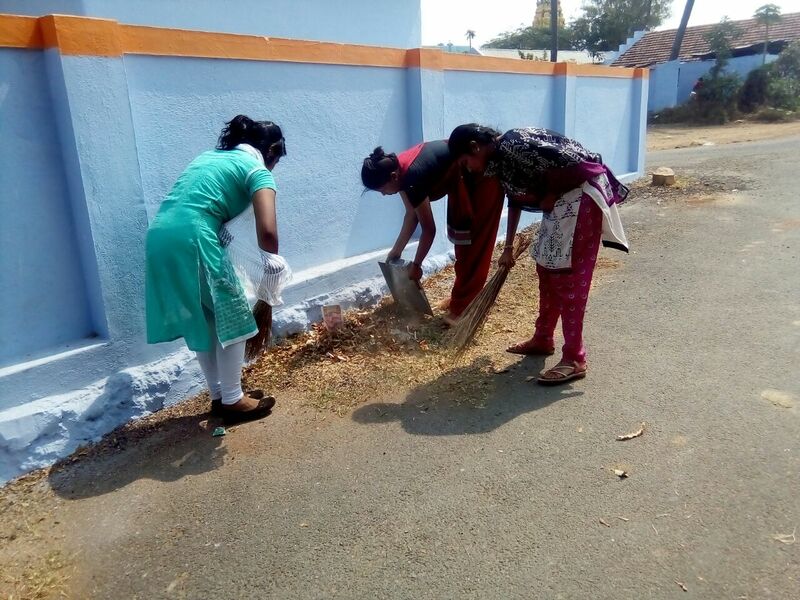 ➤ Cleaning work was held at Nadhakoundan Pudur, Moolapalayam,Vadivelam Palayam from 13th March 2017 to 19th March 2017. 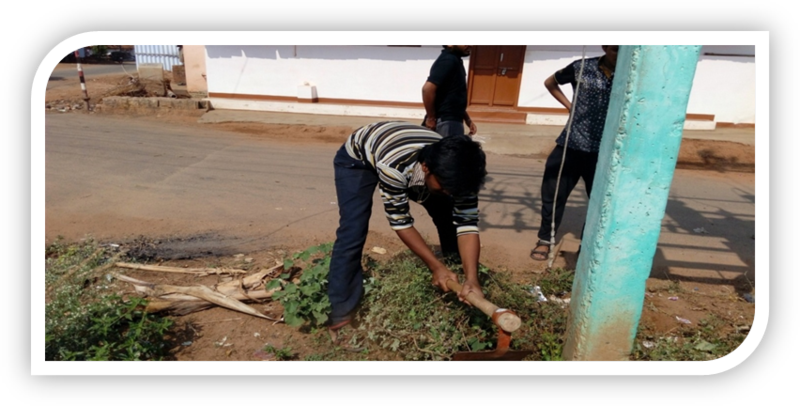 ➤ Dengue Fever Awareness and Pamphlets distribution was organized by NSS Unit at Kulathupalayam and nearby Streets on 30th December 2016. 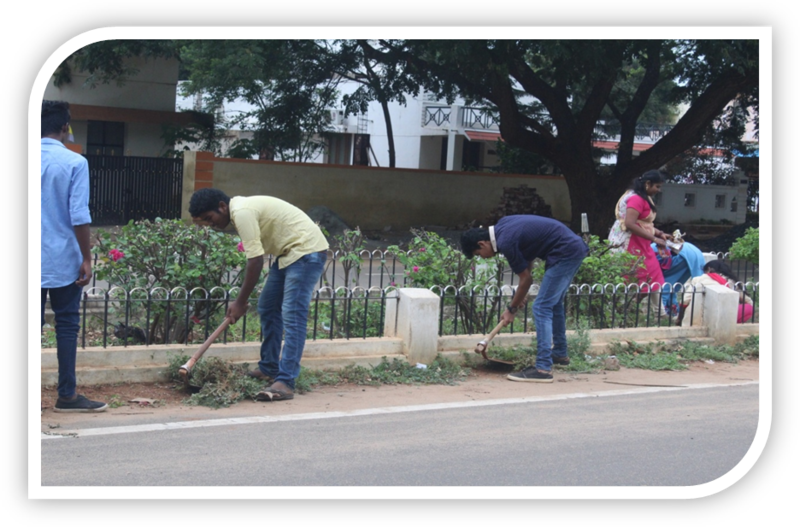 ➤ A one day Cleaning Camp was held and Pamphlets were distributed at Ukkadam, Gandhipuram and Singanallur Bustand, jointly organized by NSS and NCC Volunteers of VLBJCAS on 28th August 2016. 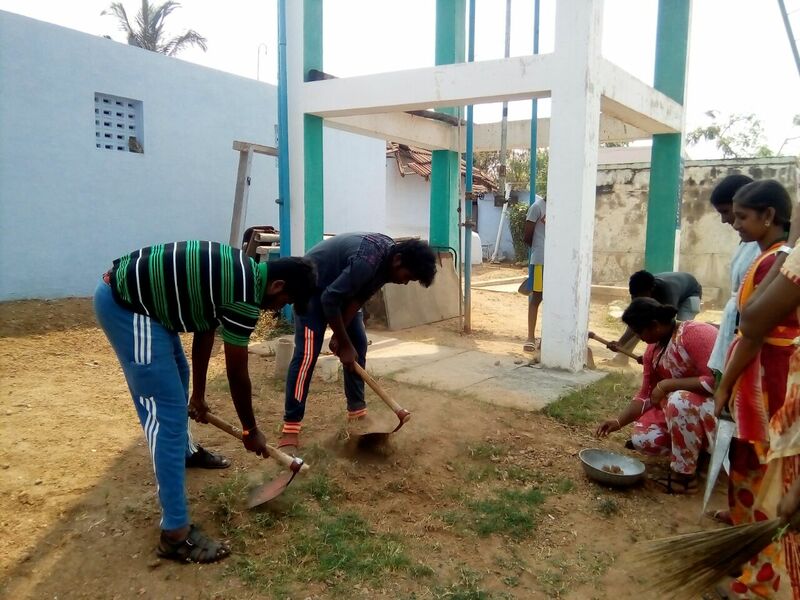 ➤ NSS SPECIAL CAMP was held at Nadhakoundan Pudur, Moolapalayam,Vadivelam Palayam from 4th March 2016 to 10th March 2016. 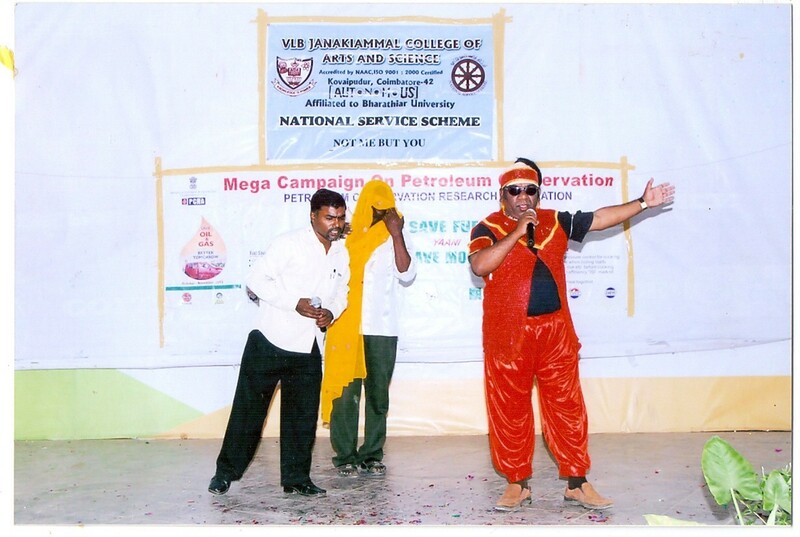 ➤ NSS Unit organized an awareness program on "Prevention of Heart Attack" on 29th January 2016. 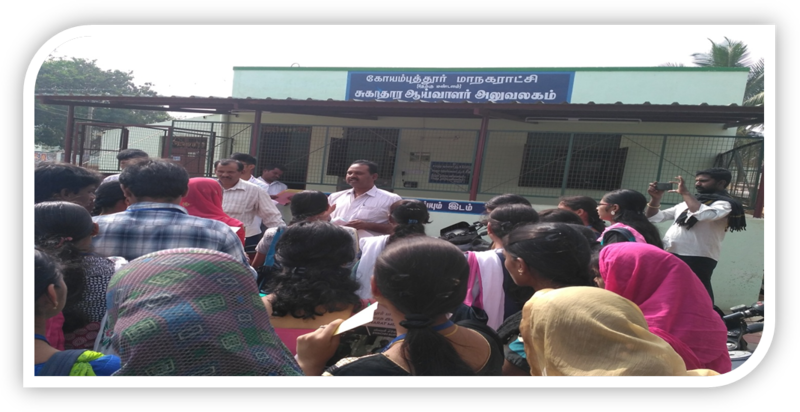 ➤ NSS Unit Organized a "Cancer Awareness Program" and distributed Pamphlets at Kovaipudur and Kulathupalayam on 10th October 2015. 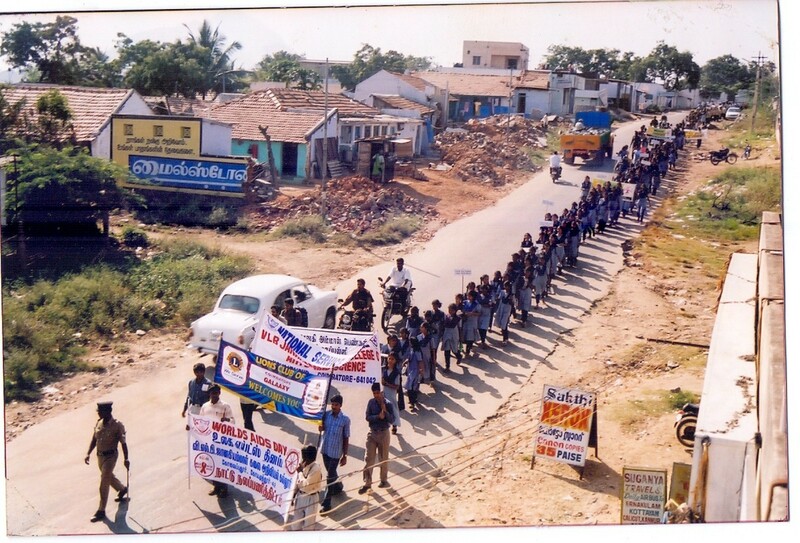 ➤ NSS unit organized a rally on "AIDS Awareness" on 1st December 2014. ➤ Childrens’ Day was celebrated on 29th November 2014. 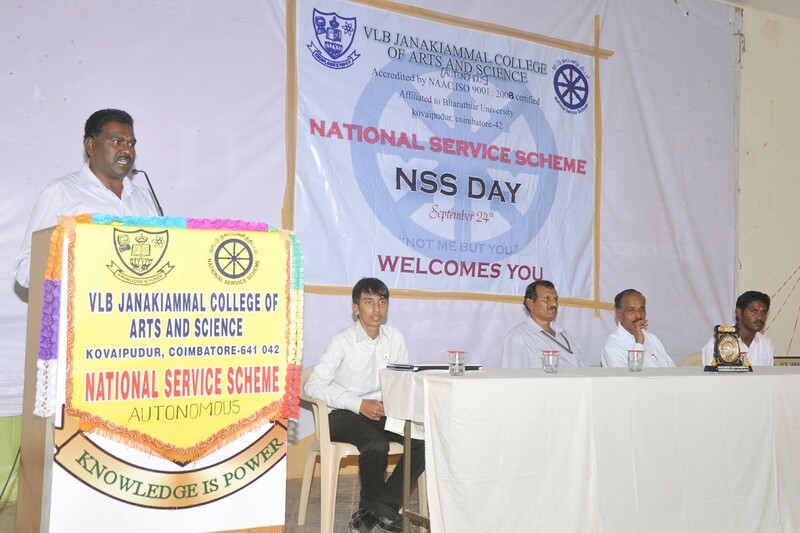 ➤ NSS Unit celebrated NSS Day on 24th September 2014 at our college Seminar Hall. 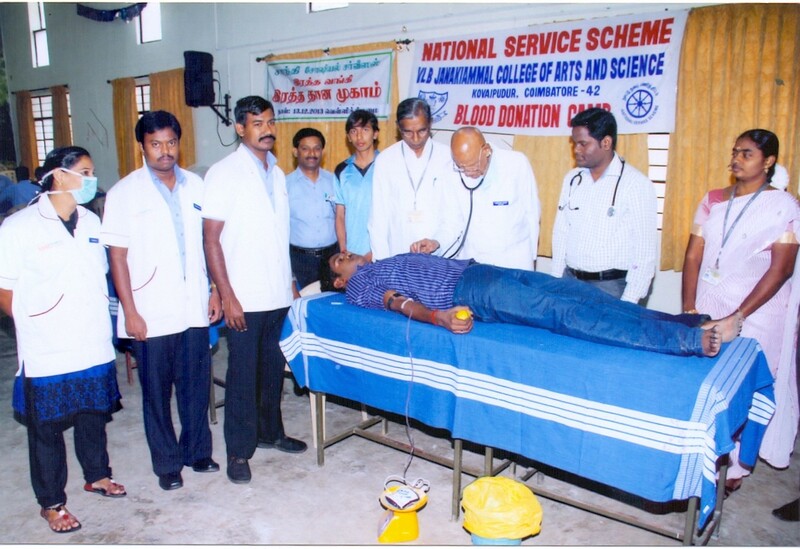 ➤ NSS Unit and Shanthi Social Services Blood Bank division organized a Blood Donation Camp at our college Seminar Hall on 13th December 2013. 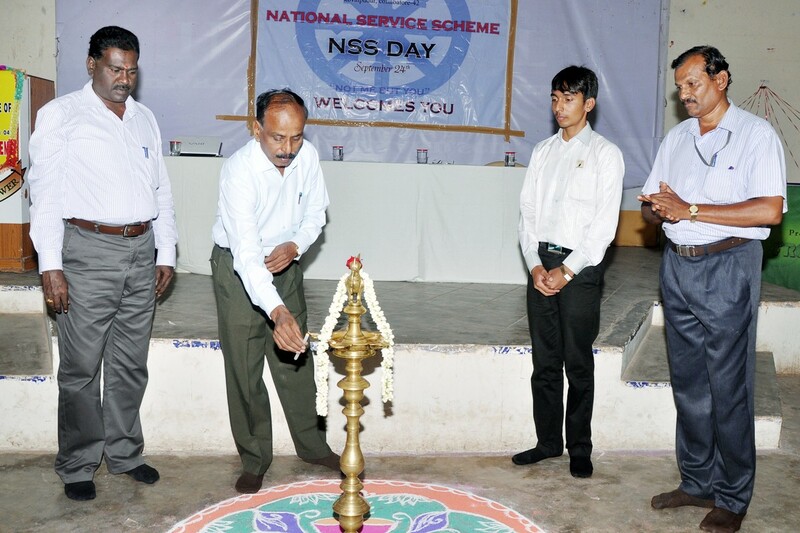 ➤ NSS Day was celebrated by NSS Unit at Seminar Hall.